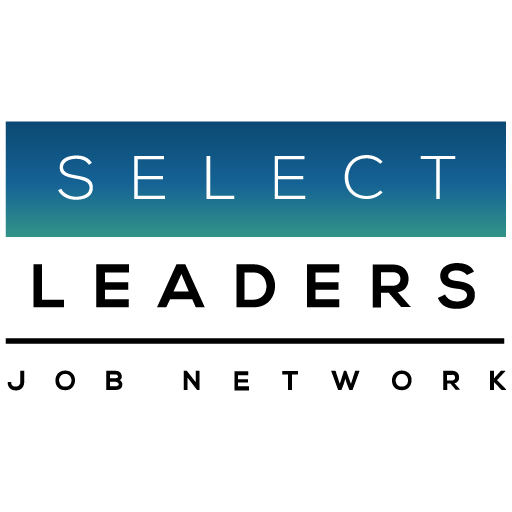 The 2019 CRE Hiring Trends Survey Results are now live on SelectLeaders Job Network’s Resources pages. In their own words, our industry shares their perspectives and insights on the year ahead. For the first time, “The Great Recession Generation” stands out in the few respondents with 7 to 10 years of industry experience. In 2009, entry-level real estate job opportunities were far and few between and did not rebound substantially for 3 long years. By then many employers were forced to hire younger. When you look at many resumes, it is impressive the opportunities and experience on deals that talent with 4 to 7 years of experience have been given. Hopefully, like the Depression Generation who went off to war, many have, and will find, the path back into the real estate industry. We need them. The Great Depression Generation is now acknowledged as, “The Greatest Generation Ever”.